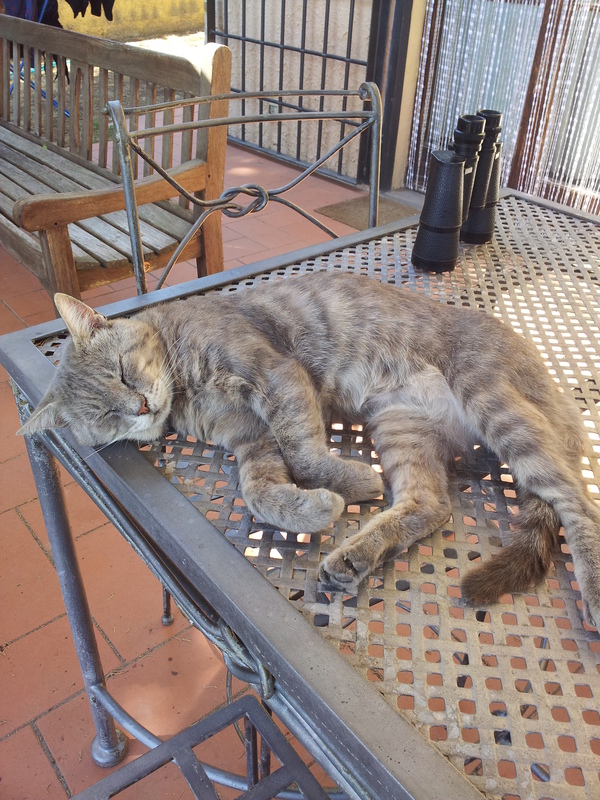 A Cool Cat – Farty Barty on the outside table. potted Hydrangea have been heavy with flowers. There are lots of fascinating insects too, and I don’t mean the Zanzari (mosquitos), we could do without those! We are also getting a great show from the birds, Bee-eaters, Jays and Hoopies, all brightly coloured and with birdsong so typical of this area. We just love it. 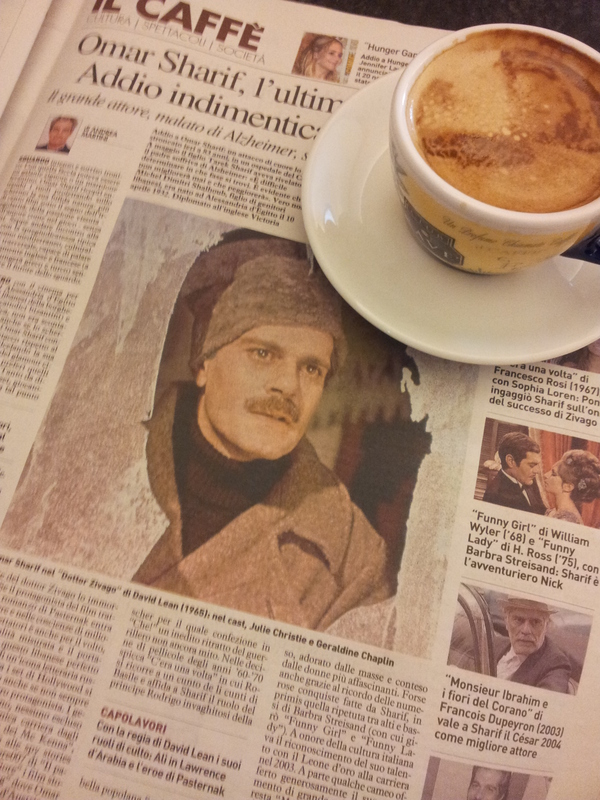 Meanwhile, I have a few moments of sadness, while I take coffee in Certaldo with the gorgeous Omar Sharif for the last time. He has gone to join all those other twinkling movie stars in the sky. How many times did you go and see Dr Zivago? I lost count after ten times. I cried buckets every time poor Omar hammered on the inside of the moving tram’s window, but Lara kept walking and did not see him. 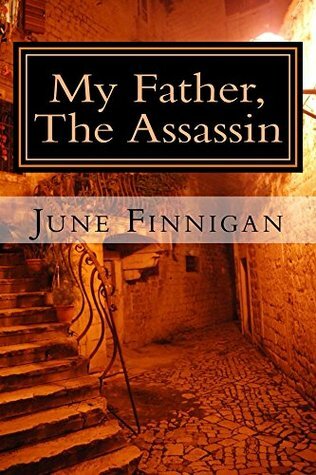 Oh god, I’ve got a lump in my throat just thinking about it! And the wonderful dark arab character in Lawrence of Arabia, sigh…. So addio Omar, you will not be forgotten. 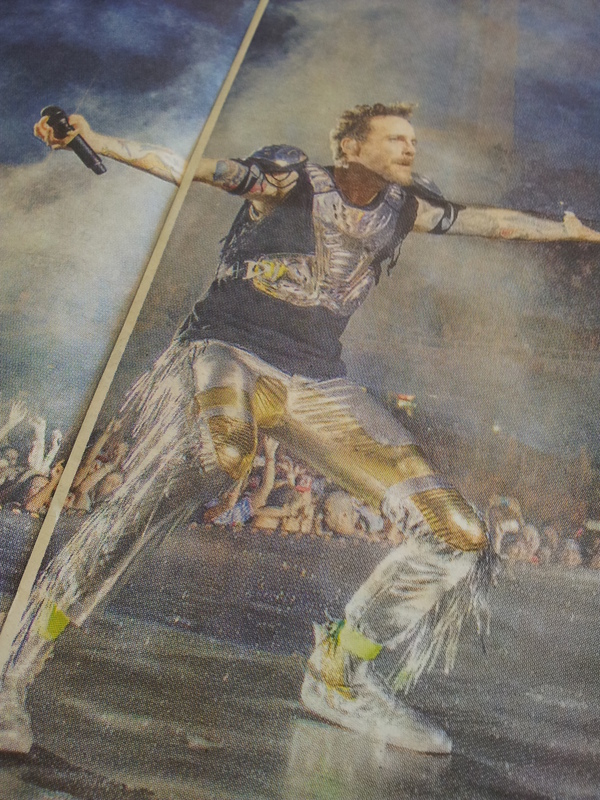 Jovanotti in one of his many outer space outfits. But on a brighter note, Tuscany has been rocking to the sound of Jovanotti, the Italian singer adored by the Italians and more besides. Our beautiful daughter and granddaughter went to his concert and had a fabulous time and came back with the t-shirts. Apparently, forty thousand fans turned up! July is awash with music festivals at Lucca, Pistoia and Florence. Great acts currently include Sting and Mumford & Sons. The 60’s Romantic Italian singer Don Backy is also touring again at the age of seventy-four – rock on that man! 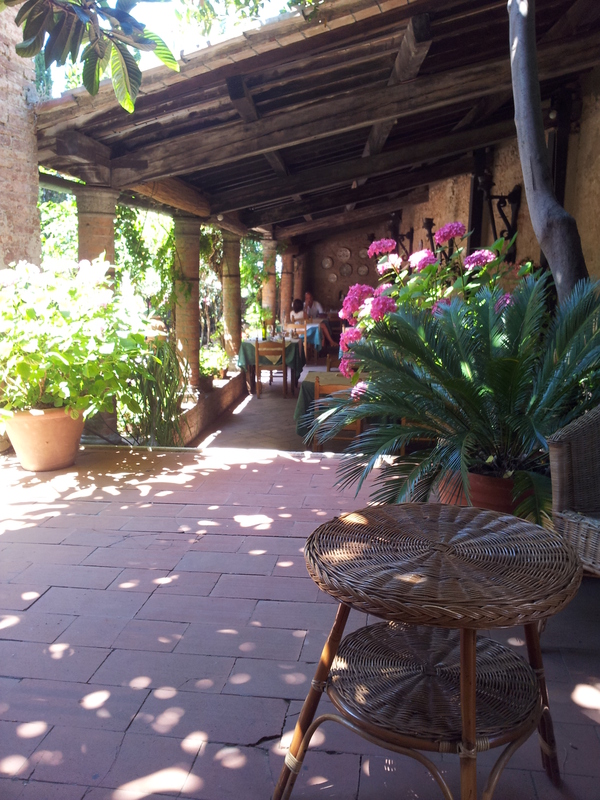 The lovely shady dining terrace at Il Castello in Certaldo Alto. 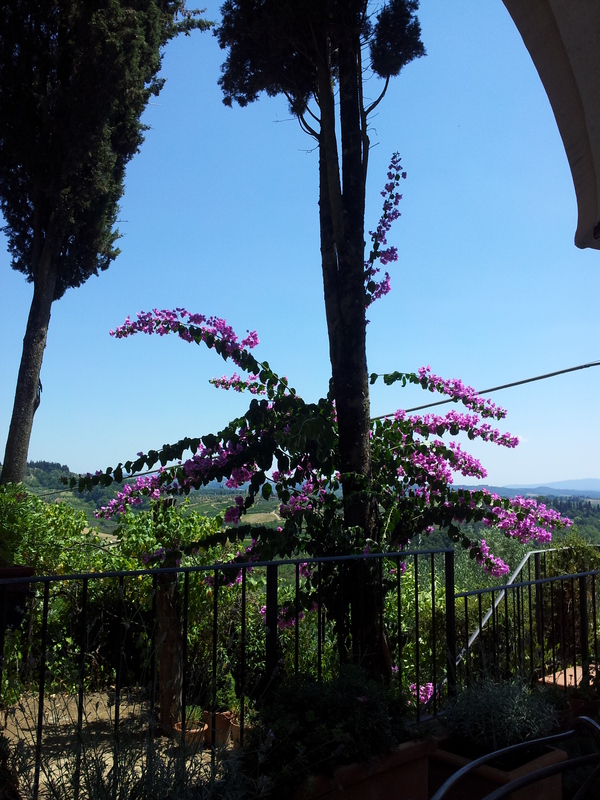 On a quieter note, I am planning to skip cooking tomorrow and take my man back to Il Castello in Certaldo Alto for lunch. The food is excellent and they have a lovely shady terrace. One needs calming moments during a hot hardworking week. And on the subject of food, I had best go and check out what we can put together for lunch. On the other hand, I think a long glass of Pinot Grigio first and then perhaps some ideas for lunch might come easier! I know, I’m such a terrible glutton for good wine and other people’s cooking; our grandchildren call us the ‘Cafe People’! 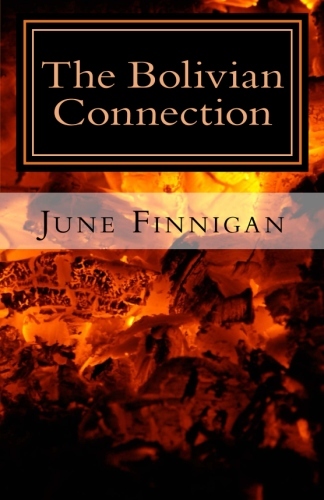 PS Don’t forget to check out my books on Amazon.